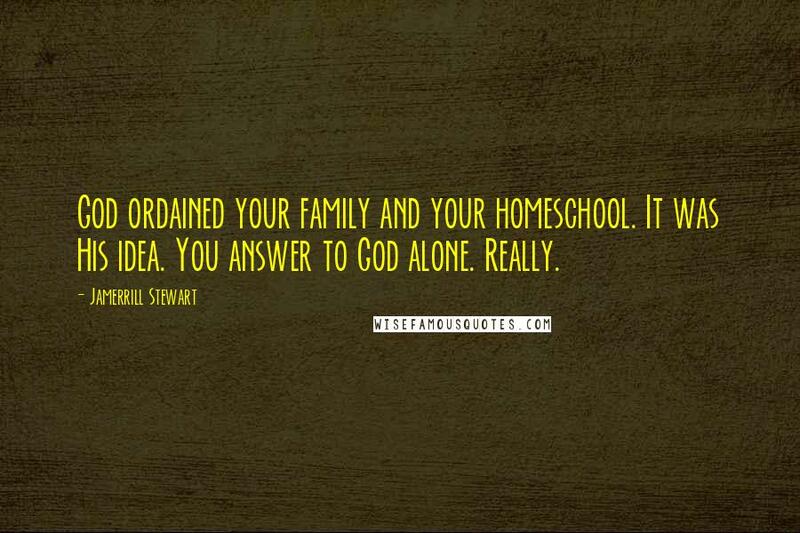 God ordained your family and your homeschool. It was His idea. You answer to God alone. Really. 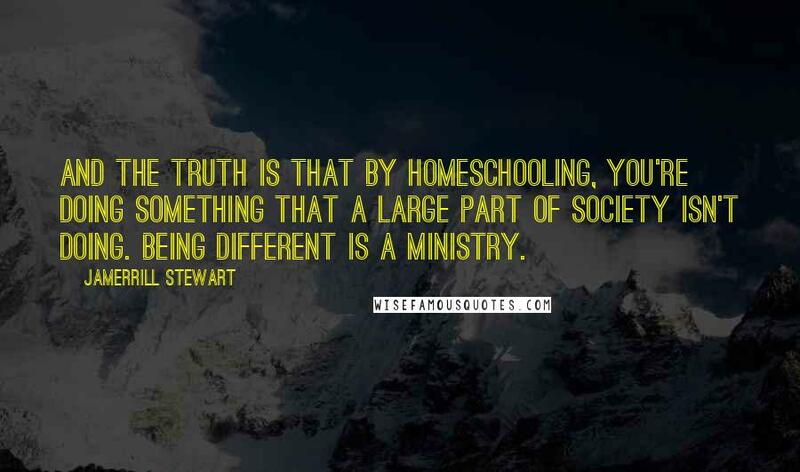 And the truth is that by homeschooling, you're doing something that a large part of society isn't doing. Being different is a ministry. 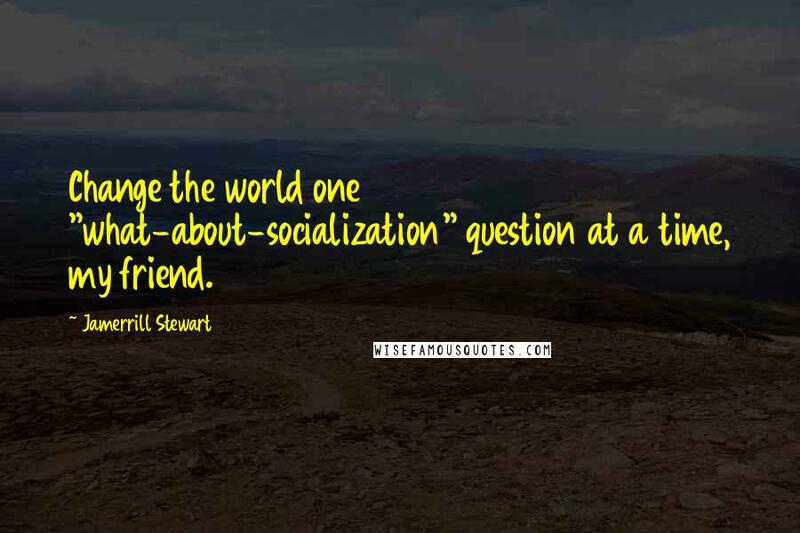 Change the world one "what-about-socialization" question at a time, my friend. All this impressing, talking, sitting, walking, and getting up together takes the investment of time. 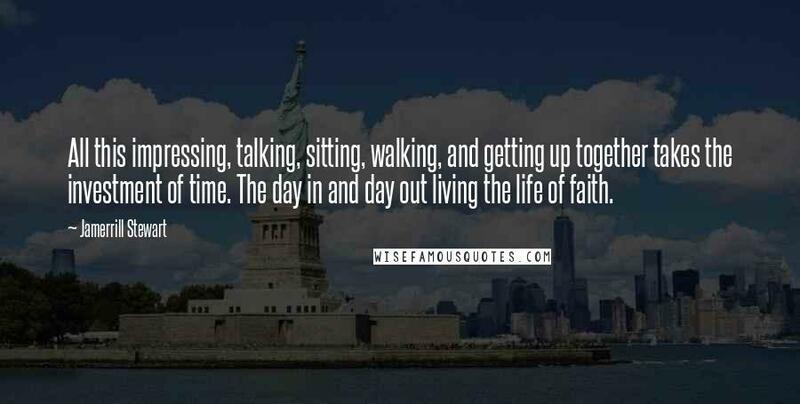 The day in and day out living the life of faith.